Warning: not for the sane. 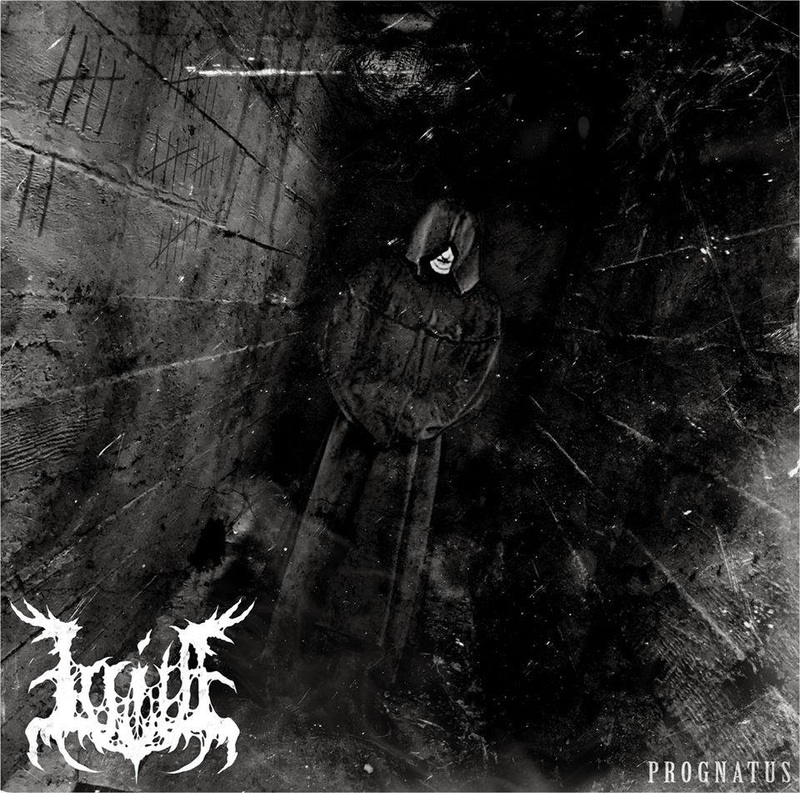 For those who dare to listen, I give you Irrita's Prognatus. Irrita is a new doom/ambient/experimental metal band consisting of Robert Mallinson (drones, pads, choirs, programming, lyrical concepts) and David Thomas (guitar and drums) who came together via the internet to put out this monstrous demo. The album is chocked filled with occult themes, droning synthesizers, noisy production and evil aura. Right off the bat, the production is filled with such a harsh abrasiveness that it's almost off-putting for people who don't regularly listen to drone or black metal. Most people might not understand the production style, but it's all a part of the dark art that goes into bands of the genre. Swirling choruses and almost chopped-in-screwed spoken of "Raum" word gives Prognatus such an occult and dark feel that it's almost mentally disturbing. It's definitely a lot to take in, I must admit. The vocals on this album are nothing short of demonic. The low gutturals sound as though Satan himself and Lustmord came together to make an album (see "Interficio"). Other vocal styles range from death metal brutality to raspy-tinged black metal. The song "Ritus" caught me off guard with extremely melodic guitar work and soon became my favourite track. "Pontifex" had a fine mixture between doom and death metal that would make the dudes from Behemoth proud. I felt should the drums have had a more upfront kick to them from time to time, but after repeated listens, it began to grow on me as the tracks became a whole wall of venomous sound. The only things I feel that bring the release down is the inconsistency of tracks, the sudden stop of a track and the production from time to time. Coming in around 22 minutes with eight tracks, my true only let down was how short this release was, though, because Irrita left me wanting more and had me craving the darkness around me. Overall, this album is straight up not for the faint of heart whatsoever. The album's production is off-putting, but the real treats are within the absorbing darkness itself that is Irrita.